The permanent board has been selected at the University Of Maryland Capital Region Health and President Aminta Breaux of Bowie State University is among them. Health care delivery in Prince George’s County has just become stronger and more informed. University of Maryland Capital Region Health has named its permanent Board of Directors with representation from Prince George’s County and the Southern Maryland region, per an agreement with the University of Maryland Medical System (UMMS). The Board appointments represent a cross-section of professionals and public servants that are well-positioned to help UM Capital Region Health succeed via measuring performance for clinical quality, patient safety, and service excellence. “The collective perspectives, expertise, and commitment to our mission will serve all of us very well in both the near and long term,” says incoming Board member Sherry B. Perkins, PhD, RN, FAAN, President and Chief Executive Officer, UM Capital Region Health. Dr. Breaux described BSU’s value in being part of the board. 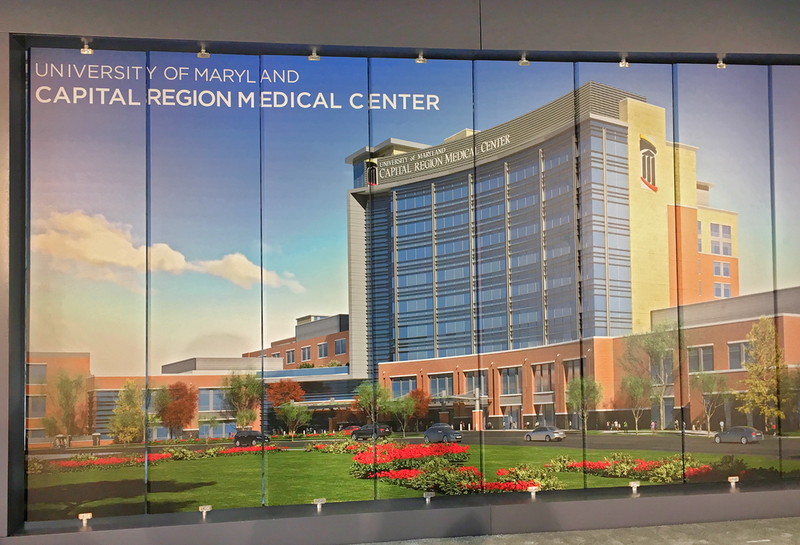 Health care and redevelopment in the County are current topics for the Board, with the construction of the Largo UM Capital Region Medical Center slated to open in 2021, and with service expansion planned for UM Laurel Regional Hospital and UM Bowie Health Center.